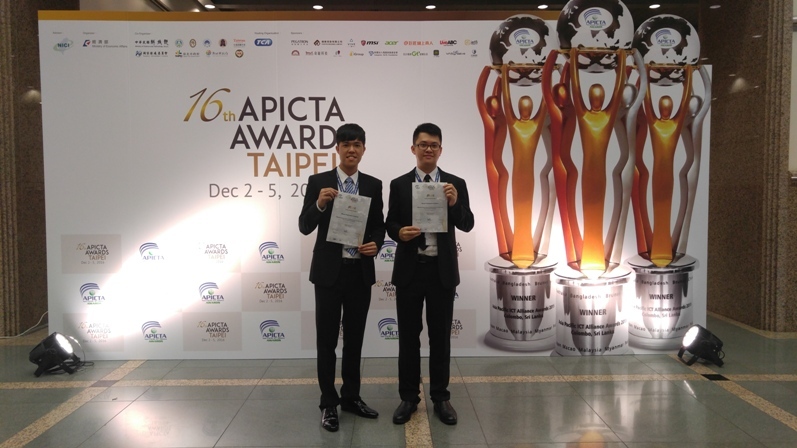 Students in the Computing program, namely Tim Xiao, Lessing Chou and Herman Lam, represented Macao and have won the Second Prize in the tertiary project category in the Asia Pacific Information and Communications Technology Award (APICTA) in Dec 2016. 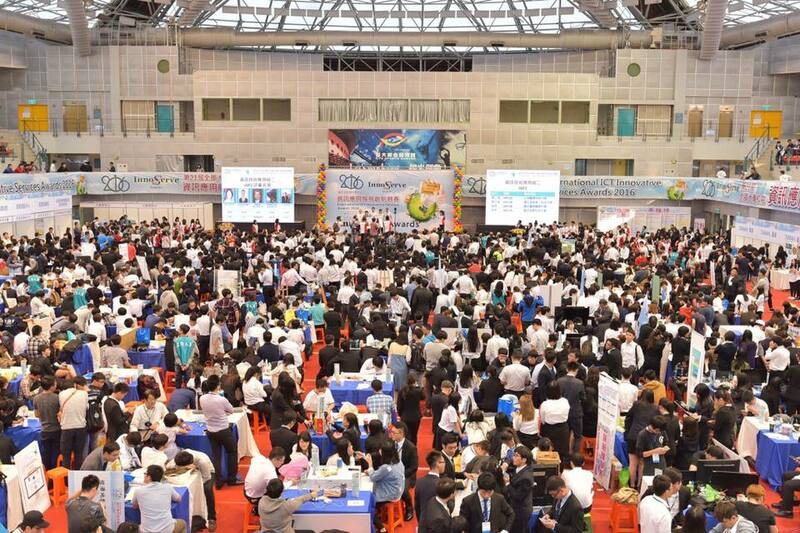 The main objective of this Information Technology (IT) competition is to promote the application of IT and cultivate IT talents and interests with an aim to facilitate IT development in Macao. 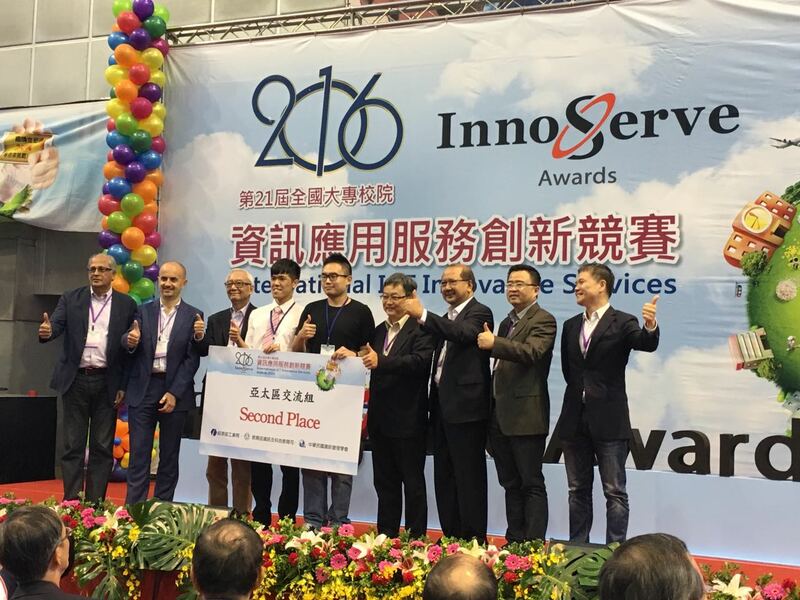 The project, entitled "A Portable Wireless Sensor Network (WSN) System for Real-Time Environmental Monitoring", was awarded the 2nd prize in Asia Pacific Regional Team. Other finalists in the group includes universities from Taiwan, Macau, Indonesia, Malaysia, Myanmar, Singapore, Sri Lanka and Thailand. 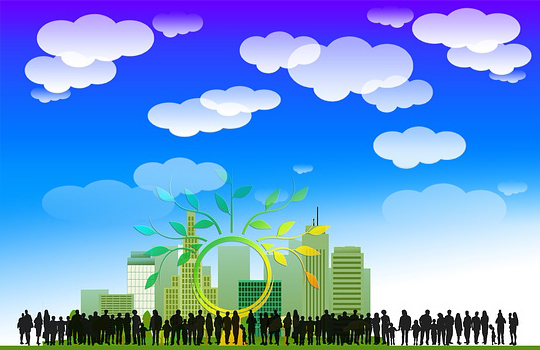 Abstract: This lecture originates from a survey. 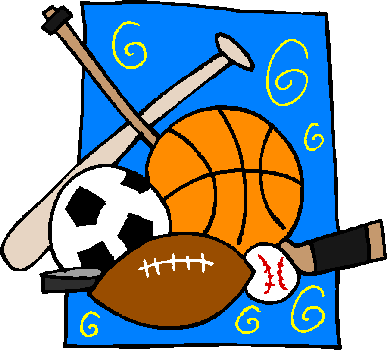 Many students might find "logarithm" a difficult mathematics topic. This talk discusses the basic concept of logarithm, its basic properties, some advanced mathematics topics that are closely related to logarithm. 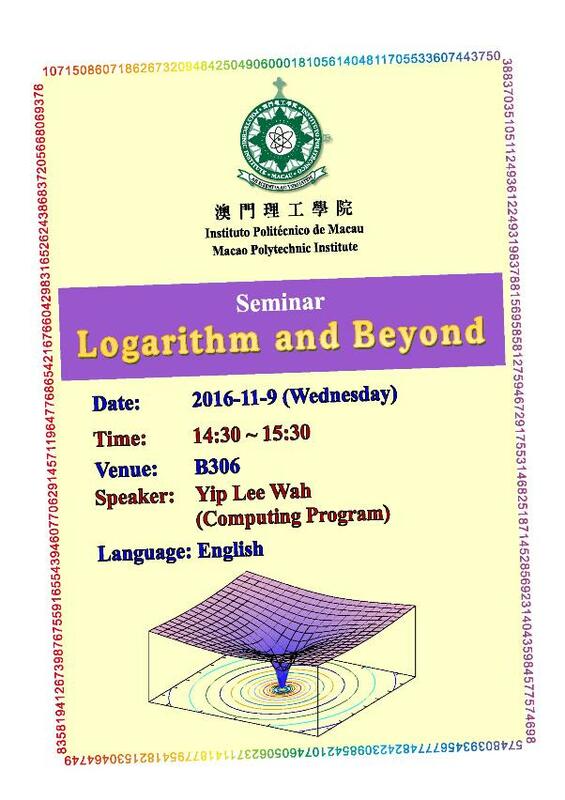 Application of logarithm in the computing field will also be mentioned.